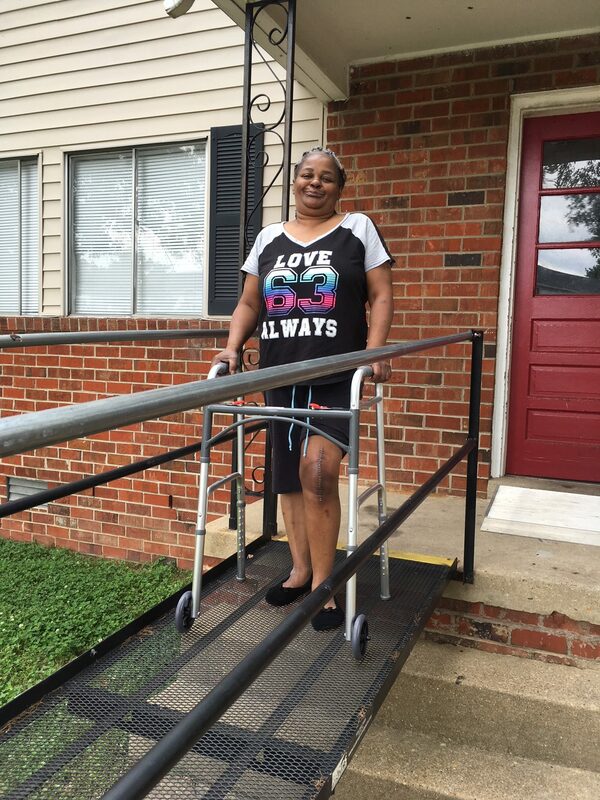 Gail has a myriad of health issues and uses a walker or wheelchair to get around. 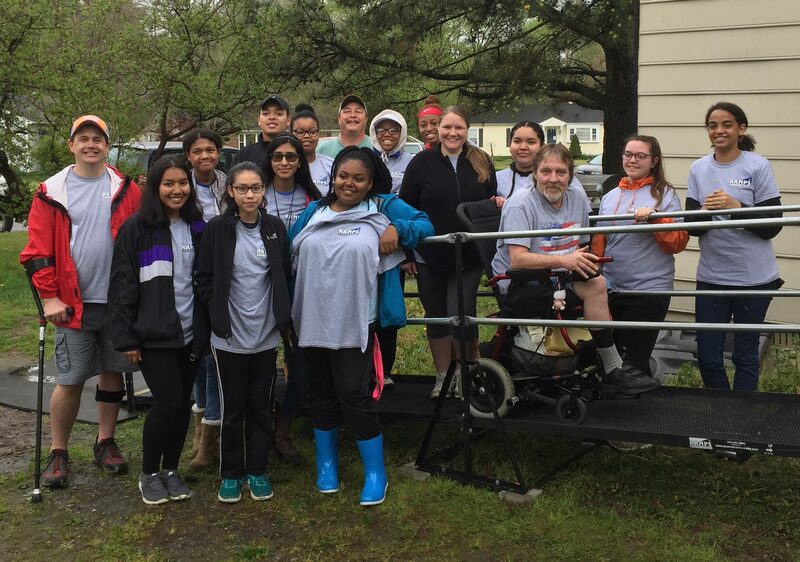 This ramp was originally built for Tony, who later moved into a one-story home. At that time, little did we know that Gail lived across the hall from Tony and desperately needed a ramp herself. Once Tony moved, Gail asked if she could continue to use the ramp. She needs it, she qualifies for our services, so of course, we said yes! 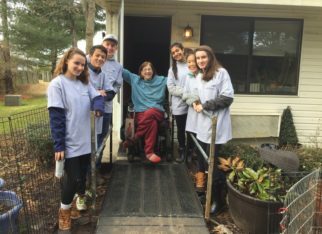 This is a ramp that keeps on giving, Gail has been using it ever since we first built it in October of 2016! 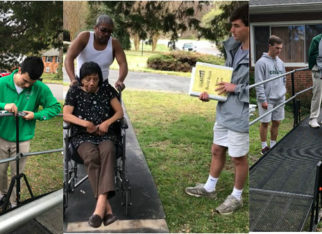 This ramp was built in conjunction with the teachers of Collegiate’s Nunnally Hall. It was great to have new builders join us today! Special thanks are extended to Scott, Chris, and Heidi who did annual inspections in the apartment complex during the build.